1. Free Adverts: You can place free ads by submitting articles, each article per advert. 2. 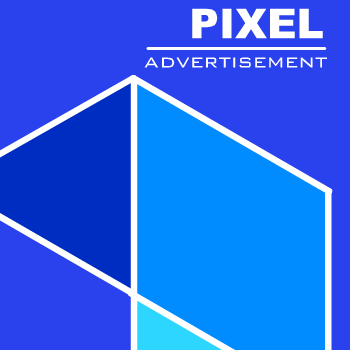 Paid Adverts: You can place paid adverts for your business and brands. Please E-mail: info@scholarsglobe.com for details.